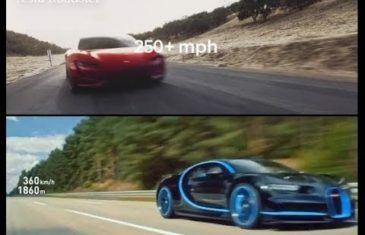 Home \ Tag "Tesla Roadster"
Only few months ago the Bugatti Chiron became the fastest production car in the world. 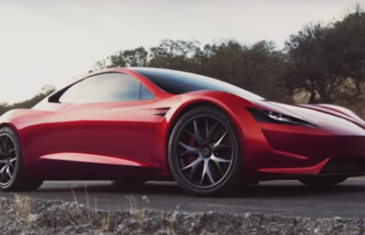 Now Elon Musk claims that the Tesla Roadster is even faster. 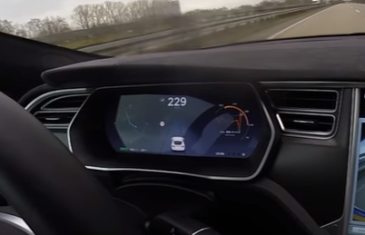 Here are the launch presentations of both cars side by side.